South Korea's major steelmakers have called on the US government to exclude some of their products from the 70 percent US steel import quota, industry sources said Monday. 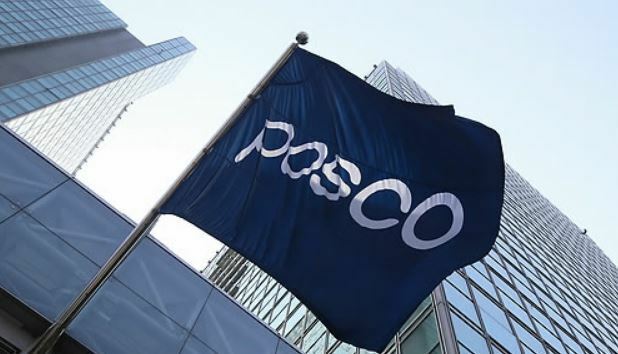 POSCO-AAPC, the automotive steel cutting plant of South Korea's leading steelmaker POSCO based in the US, has recently asked the Department of Commerce to give an exception to grain-oriented electrical steel products it imports from POSCO's plants in Korea from the limit, a POSCO official said over the phone. POSCO-AAPC imports steel to manufacture transformers in its Alabama plant. The $19 million Alabama steel cutting plant, which opened in September 2010, also cuts large rolls of steel delivered by rail and truck into parts for carmakers, including Hyundai Motor's Alabama plant, in the Southeast region.